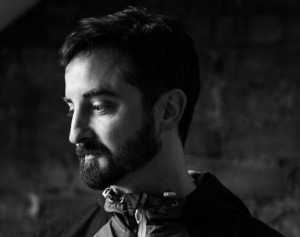 Ruth O Dwyer chats with Ruairí Lynch, aka Bantum, about the origin of his sound and music career. It was an absolute pleasure to talk with this Bandon native: the answers he gave in response to my questions were both very interesting and inspiring. 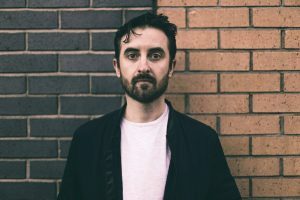 While I was chatting to Bantum (aka Ruairí), I thought to myself that he would be the ideal person for someone who dreams of performing and producing music on a professional level to talk to, as his story regarding how he started producing his own music is an ntriguing and hopeful one, and would definitely instil a sense of hope in any wannabe dj’s and musicians. 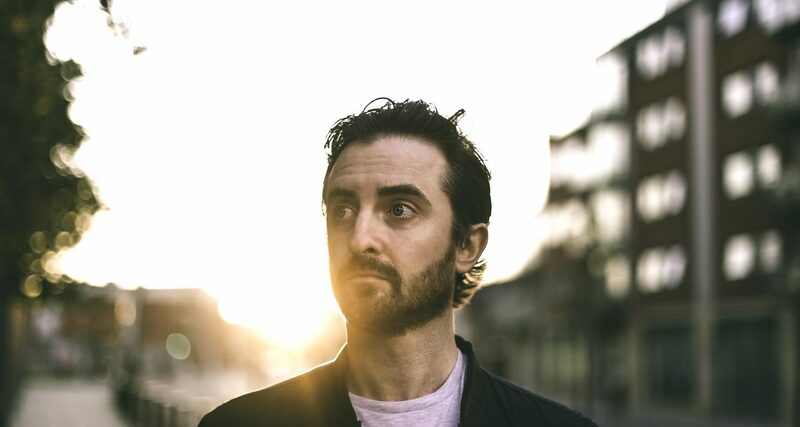 Ruairí’s interest in music started to develop when he was twelve years old from the moment where he literally “got an old guitar and taught myself how to play”. Following this new pastime, Ruairí’s knowledge of music and his guitar playing skills further developed from “playing in different bands during his teenage years”. He went on to tell me that he mainly played metalica and nirvana music while he was a member of the teenage bands. It is interesting to note that Ruairí had no knowledge or experience of music from school as he neither studied music in secondary school or in college. I suppose it just goes to show that no theoretical knowledge of music is necessary if you wish to pursue a career as a music artist! However, his love of music didn’t come to fruition when he finished secondary school. In fact, the years he spent in UCC carrying out a degree in BIS was a time well spent, where he learned a lot about music and gained so much experience in performing through his involvement with various bands. Blue-themed music and rock and roll type music were two genres that he experimented with and became very familiar with, although he “didn’t like that sort of music at first, but got really got interested in this sort of music from playing with the bands”. He became very absorbed with the well-renowned music artist Rory Gallagher and similar artists during his college years. Another factor that contributed to his becoming an aspiring dj was his friends in Dublin who let him play the music he created at various events that they were involved with. He got to practise quite a lot which helped him greatly. In effect, it was eight years ago when he started producing his own music and started making his dream of becoming a recognised musician come true. “After college I went bag packing in South America. I took a lot of photos, and one day I was looking back through photos with friends. For those of you who don’t know much about Bantum and his style of music, he simply and clearly defines his music as “a mixture of electronic, dance and funk.” You can get a feel for his music through his latest album ‘Move’, which was released last October. The inspiration for this album lies within the music that Ruairí listened to during his childhood. Chemical Bros and Daft Punk are among his top inspirations, along with more artists like Deaths in Vegas. We then carried on our conversation to the subject of his hopes for 2017. He’s working to spend some time conjuring up new ideas for future live set ups and live shows. Bantum also desires to expand his knowledge of music production, and he also hopes to start working on short films. He also let me in on a little secret too, saying that he is due to perform in one or two summer festivals this year. Along with the intention of developing his musical and technical abilities, Bantum also hopes that he will hold gigs in the UK in the near future, since he has only ever performed in Ireland. So Ruairí plans to use as much of his time as productively as he can, which is something we should all consider and reflect upon once every so often.